Home - WE BIKE, etc. 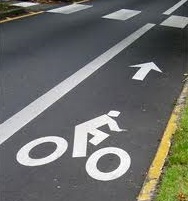 Specializing in pedestrian and bicycle consulting in the areas of engineering, education and enforcement. 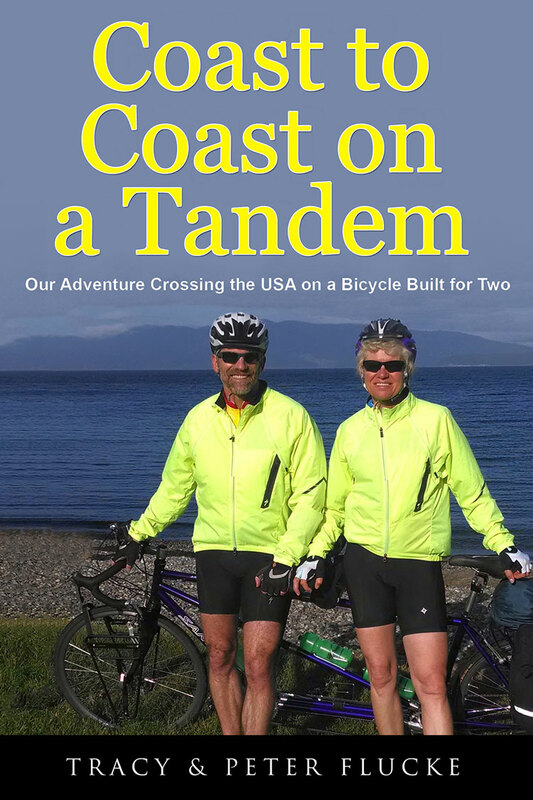 “Coast to Coast on a Tandem: Our Adventure Crossing the USA on a Bicycle Built for Two” is now available. Purchase on this website or wherever books are sold. WE BIKE, etc., LLC provides a variety of services, a broad range of experience, and expertise in the world of transportation infrastructure. Click below to explore the services we provide. The highway safety triangle model(engineering, education, and enforcement) for increasing traffic safety has proven itself to be effective for many years. Even with all three elements in place, crashes can happen. 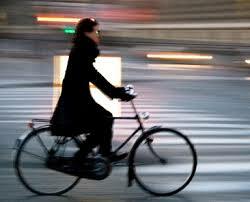 If expert testimony is needed for a bicycle or pedestrian accident, WE BIKE can help. 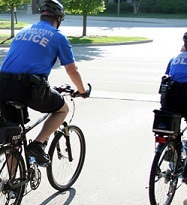 The presence of pedestrians and bicyclists in a community is a strong indicator of the health of the community. With proper engineering, education and enforcement, WE BIKE helps encourage citizens to walk and bike for recreation and transportation more often through work with local, state and national organizations, and community advocacy groups. WE BIKE’s president Peter Flucke and vice president Tracy Flucke, the husband and wife team that makes this business work, have logged many miles on their beloved tandem bicycle. Their first cross-country trip in 2014, found them pedaling over mountains and across time-zones, was so full of adventures and experiences, they decided to write a book about it. Book now available, get yours today.